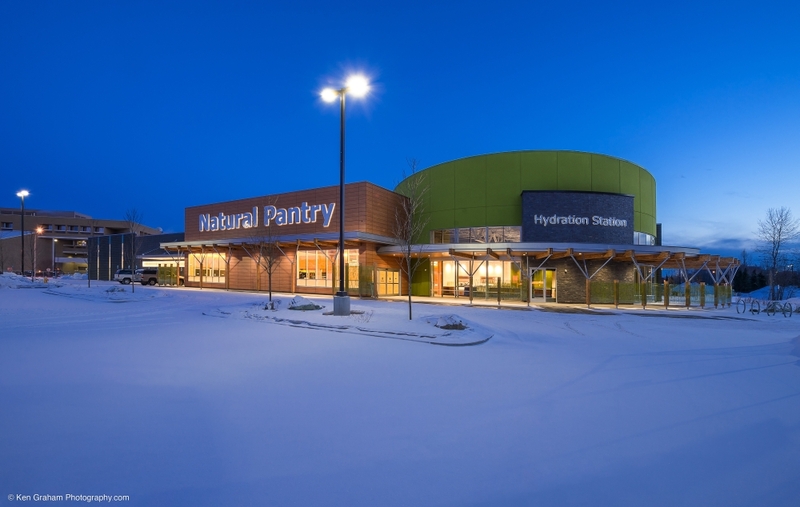 496 Stonewood Architectural Panels were installed on Natural Pantry in Anchorage, Alaska. 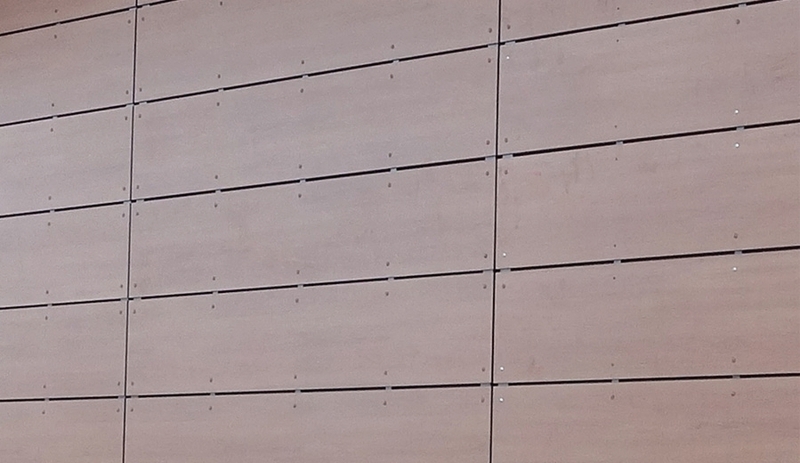 Made in America, Stonewood Architectural Panels guarantee a 3-week production lead time, an excellent choice for rapid-pace construction projects like Natural Pantry. 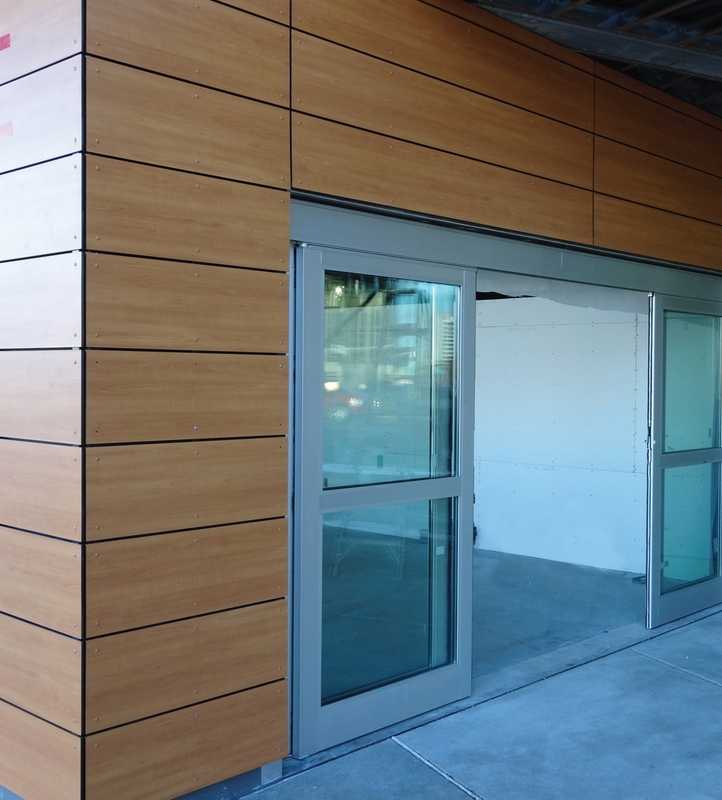 Available in a range of colors and finished with a proprietary UV-resistant film, Stonewood Architectural Panels provide attractive, all-weather protection against the harsh Alaskan winters. Finished with UV-resistant film, Stonewood Exterior Panels are designed to withstand all weather conditions, making them ideal for volatile climates. 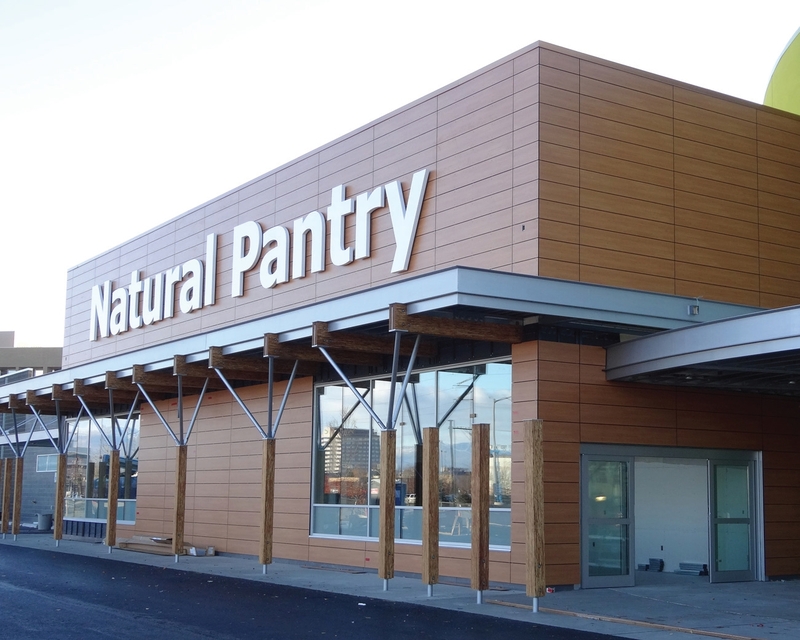 Durable Stonewood Architectural Panels were installed on the exterior of Natural Pantry in Anchorage, Alaska.